“A superb Highland Harper” (BBC Radio 2) Rachel Hair is “One of the UK’s finest contemporary Celtic harpists and tunesmiths” (Songlines). 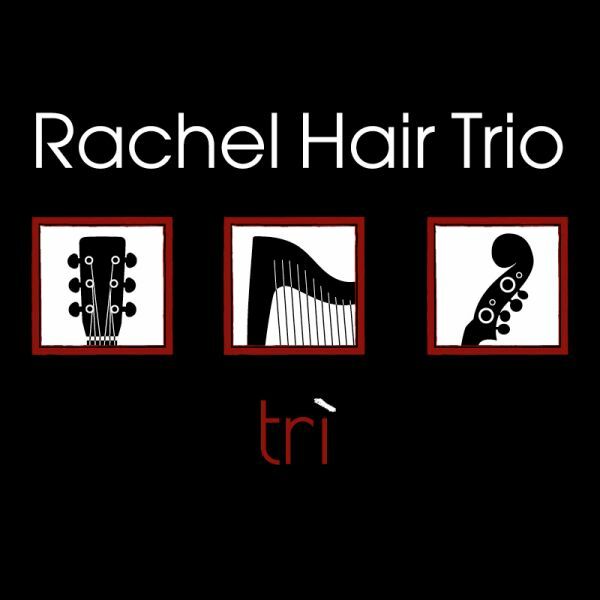 From the Highland village of Ullapool, a prominent performer in the Scottish Traditional Music scene and a much sought after performer, composer and tutor of the lever harp, Rachel has released 5 critically acclaimed albums and toured extensively throughout Europe, the USA and beyond. Now based in Glasgow, a Scottish city renowned for its melting pot of musical and cultural style, Rachel is passionate about promoting the harp, Scotland’s most ancient instrument. She strives to open up fresh horizons for it, removing it from its stereotypical, stuffy ballroom image, whilst always remaining true to her Highland roots. 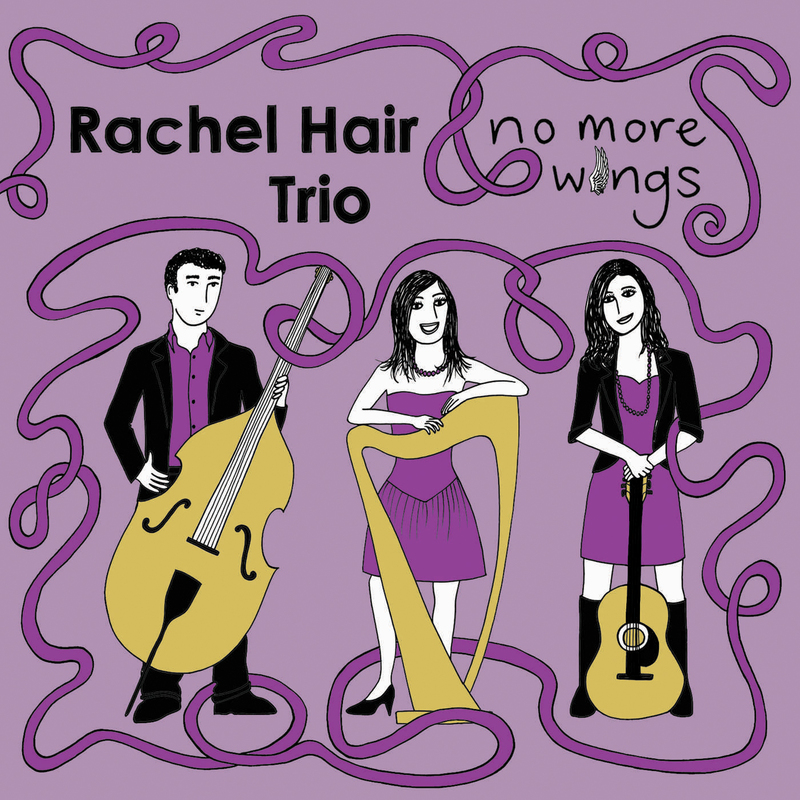 As well as performing as a soloist, Rachel currently performs in a duo with Scottish acoustic guitarist Ron Jappy. Take the oldest Scottish instrument, the clarsach (harp), and the newest addition to the traditional music arsenal, the guitar, and throw them in the musical blender of Glasgow and out comes Rachel Hair and Ron Jappy. Superb instrumentalists with a shared passion for traditional tunes, they perform as if sharing one mind. Both from fishing villages rich in musical tradition, they sought to expand their understanding and studied music in Glasgow, training formally during the day and attending the famed night-time sessions of the city. Don’t expect to get a nap in during a Rachel and Ron performance. While they might lull you for the start of a set into thinking you will hear spa-ready harp music, don’t be fooled. The first clue is when you notice that Rachel stands while playing. Her hands dance on the strings while her body dances with the harp as she blasts pre-conceptions and breaks out of the box while joyfully exploring the versatility of this beautiful instrument. 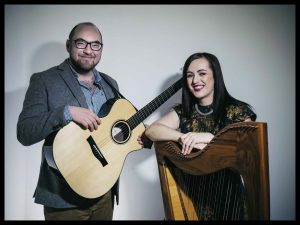 Passionate about sharing the history of the harp and the culture of Scotland, the duo charms audiences wherever they go. From crisp strathspeys and heartfelt airs, to virtuosic reels and driving jigs, Rachel and Ron have combined their influences to embrace the rich cultural tradition in Scotland. Ron, originally and still a fiddle player, grew up in Findochty and was a finalist in several of the UK’s most prestigious fiddle invitational competitions – the Glenfiddich Fiddle Championship and the Highlands and Islands fiddle Masters. He started playing guitar while studying music in Glasgow and has toured with Skerryvore, Scott Wood Band, Jamie Smith’s Mabon, and the BBC Radio Scotland Young Traditional Musicians of the Year, Hannah Rarity and Clare Hastings. Rachel received first class honors when she left Ullapool and went to study in Glasgow, and received a BA in Applied Music. 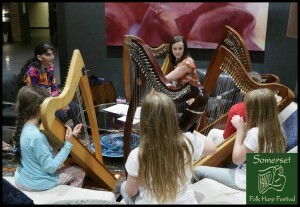 Regularly invited to teach and perform at harp festivals around the world Rachel is regarded as a specialist in Celtic harp, no easy task for someone so young. Rachel has released 5 CDs and 4 books of harp arrangements and original compositions. Rachel is a much sought after celtic harp teacher worldwide, and has taught Scottish harp at numerous celtic harp festivals throughout the world. She has published 4 books of harp arrangements and compositions, and her music has featured on the syllabuses of both the RCS Scottish Harp grade exams, Trinity College London grade exams and national clarsach competitions. She was nominated Tutor of the Year at the 2016 Scots Trad Music Awards. 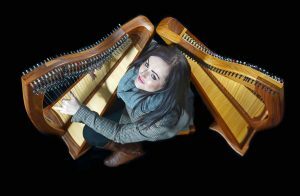 Through her work as visiting harp for the Isle of Man, the smallest of the Celtic nations, Rachel has emerged as the world’s premiere specialist in Manx Harp music. Having founded the harp ensemble Claasagh on the island, she is at the forefront of a revival of Manx harp and this has led to invitations to teach and perform Manx music worldwide.